Great opportunity for investments. Land located only 5 minutes from the beach and 2 blocks from famous av. CTM. The land with big opportunity, near to a lot of construccions. Perfect for a building with apartments for sale or rent for long term or vacationally. 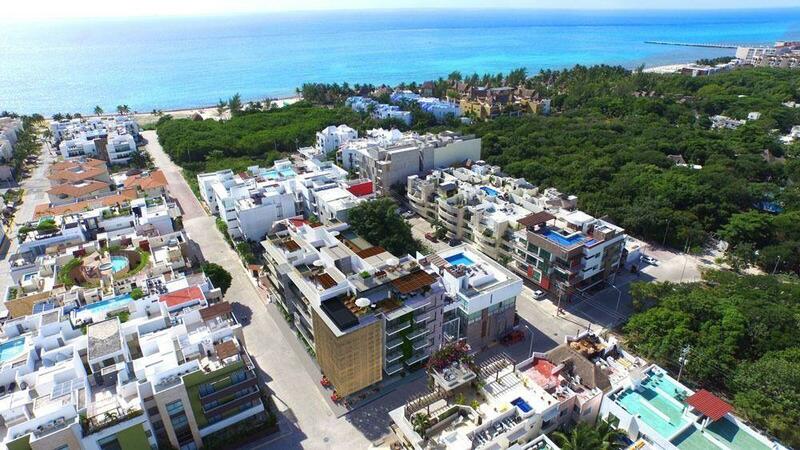 Locates only 3 blocks from the 5th avenue, close to famous ocean view condos.